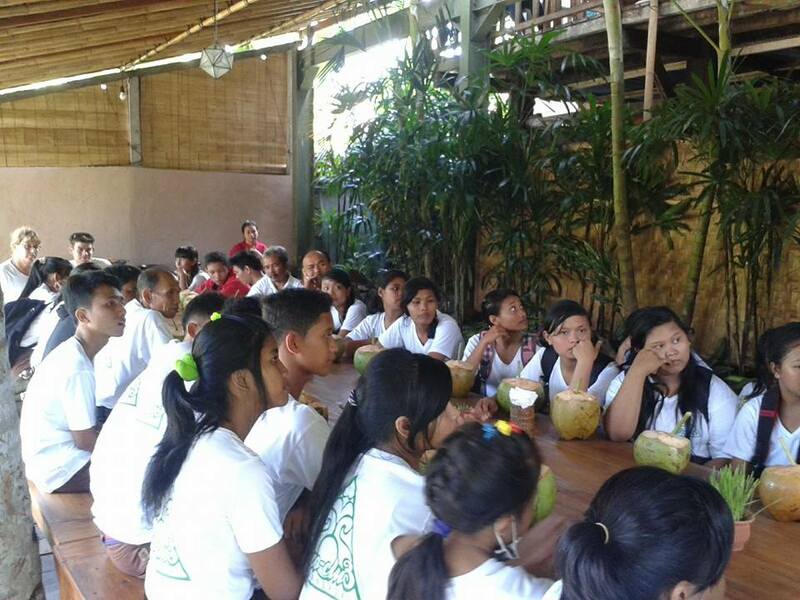 On a field trip last week to recycling centers and one of the island’s most eco-conscious businesses, 30 high-school kids from Dawan, their principal and teachers learned how their school’s recycling efforts fit into the larger picture of cleaning up plastic pollution to Keep Bali Beautiful. 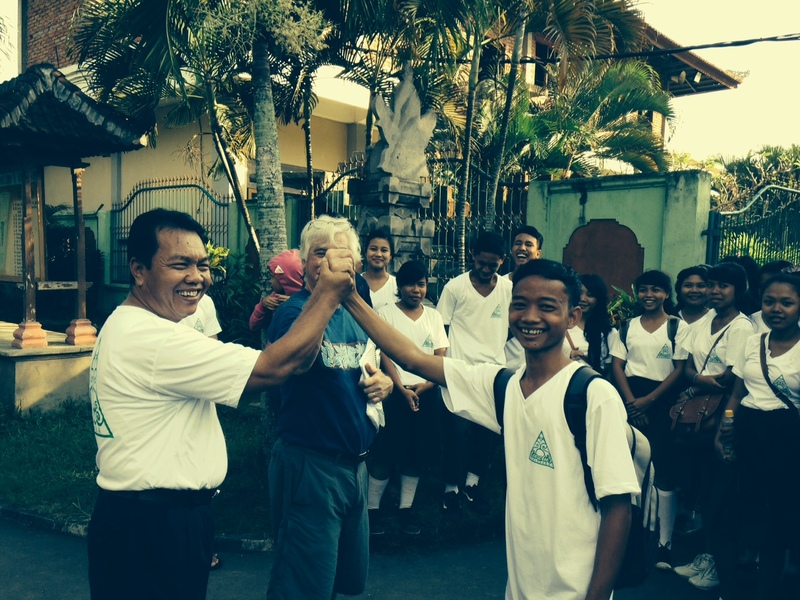 SMA1’s Eco Club just recently launched the school’s recycling program in partnership . 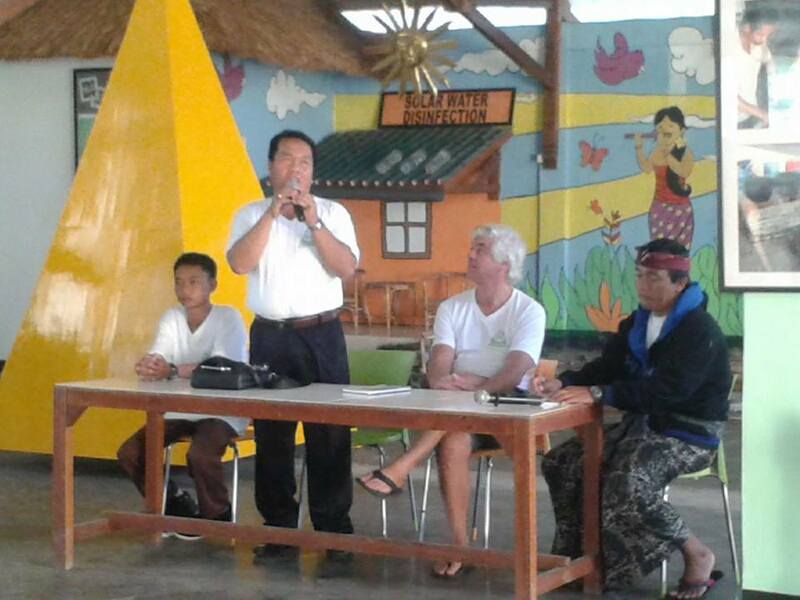 The Club members are responsible for doing the recycling itself, and educating the school community why we need to beat plastic pollution and Keep Bali Beautiful. 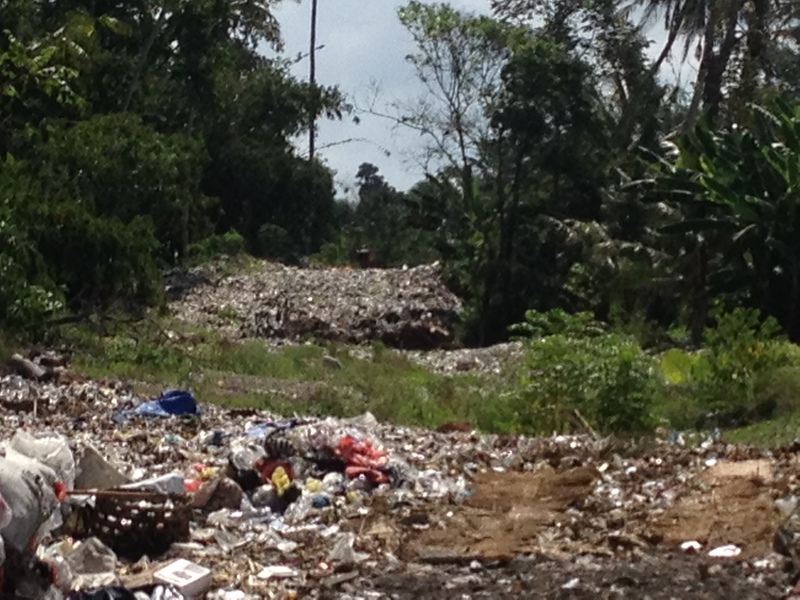 Our first stop was Temesi Recycling which takes our plastic, glass and paper garbage. 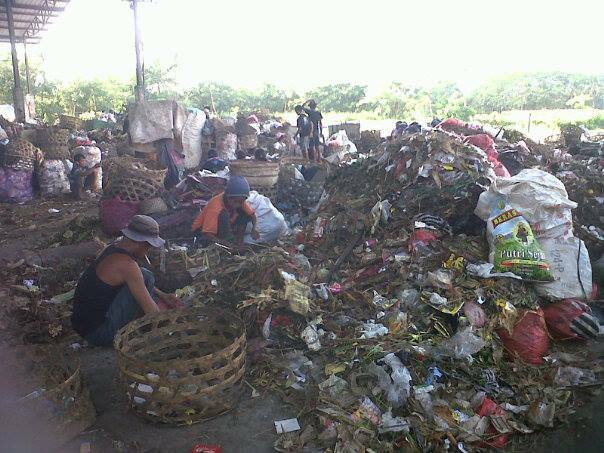 They then sell the high value materials to recyclers in Bali and ship the lower value waste to Surabaya where it is recycled into new products. 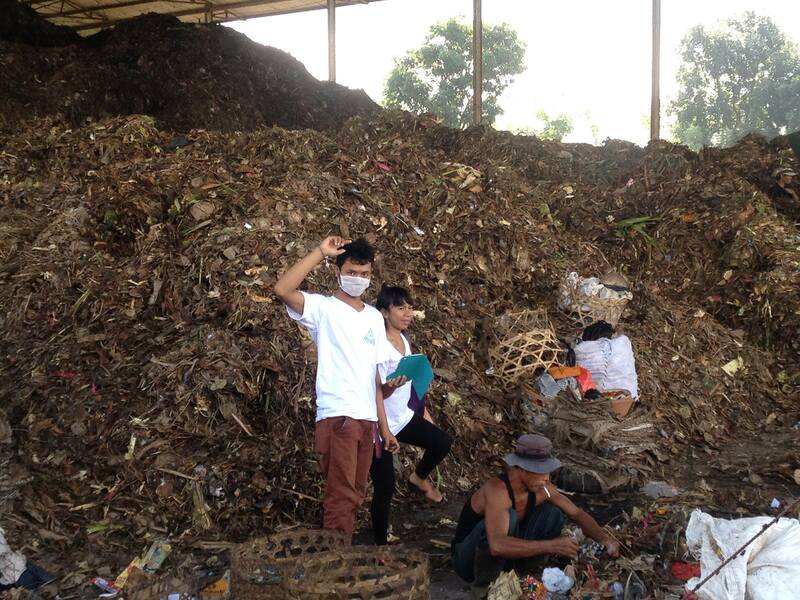 At our next stop, the team at Bali Recycling showed us their very efficient operations, and then took us to visit an illegal dump in Gianyar Regency which has filled up a river with garbage. The kids were outraged at this illegal and institutionalized practice which is polluting the river and the land. Our final stop was in Ubud where Yoga Barn co-founder Kadek Gunarta told us the story of how his business uses environmentally-conscious practices. He also described the success story of how his village and its families and businesses have launched a comprehensive system to reduce waste, conserve energy and water and recycle. It ended the day on a very positive note. 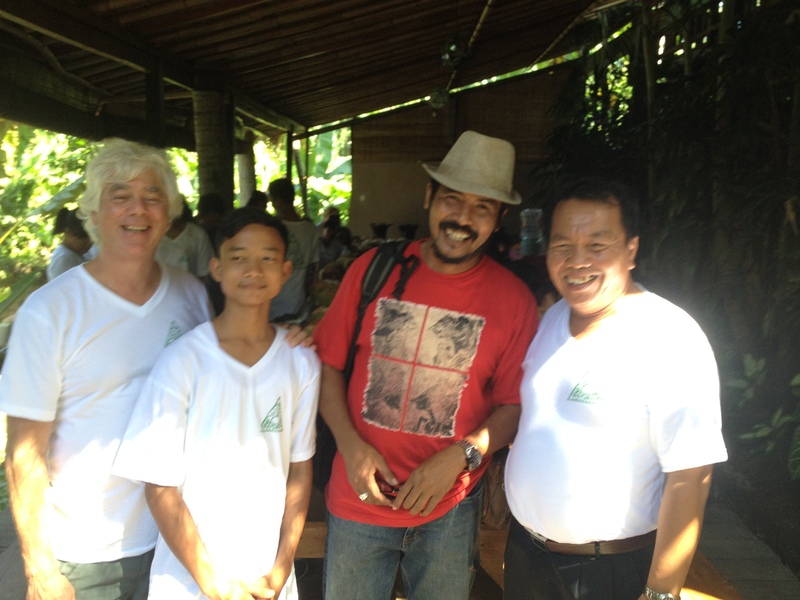 Eco Club Partners with Kadek Gunarta at Yoga Barn, Ubud. We all still have a lot to learn about how to be Eco Clubbers. But we’re convinced this will be a great learning experience for all concerned. In fact, today SMA1 conducted a village wide clean-up day where Eco Clubbers led the way in picking up and recycling plastic and other waste. The SMA1 Negara Dawan recycling program is a partnership between the school and Ahimsa in Actions. Our other key partners are Ahimsa In Action which funds the project, Temesi Recycling who takes our separated waste and Yoga Barn which contributed our program’s recycling stations and storage shed at cost. 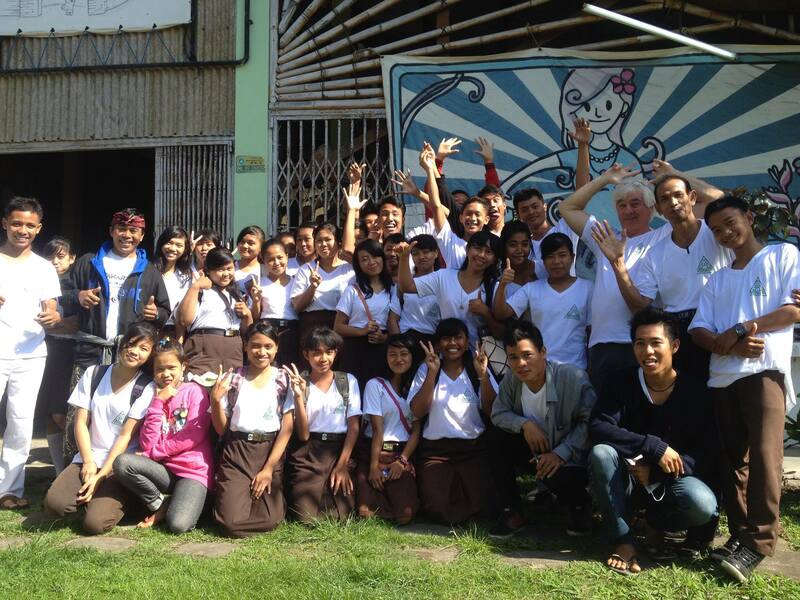 If you would like to help grow our Keep Bali Beautiful program, please consider a donation to Ahimsa In Action. Your donation is tax-deductible in the USA. Go to www.AhimsaInAction.com and click support at the top right of the home page.